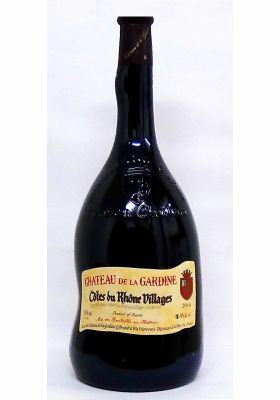 Minimum quantity for "Château de la Gardine MAGNUM Cotes-du-Rhone Villages - 2014" is 1. 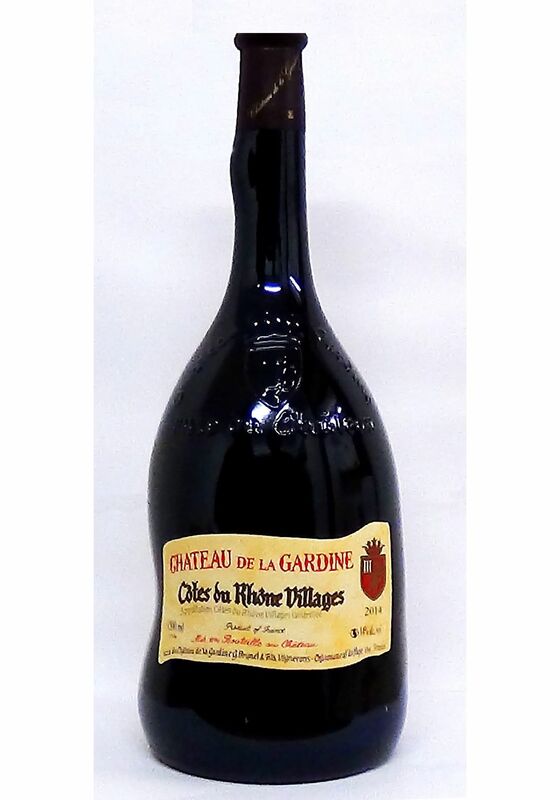 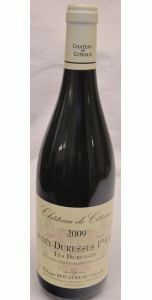 From Chateau de la Gardine in Southern Rhone, we are pleased to present this stunning magnum bottle of Cotes du Rhone. 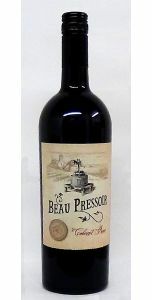 A tasteful, deep red wine with violet accents. 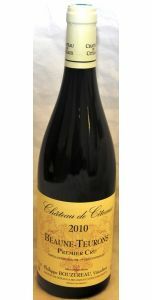 He has a taste palette of prunes and small red fruits, such as cassis and blackcurrants.